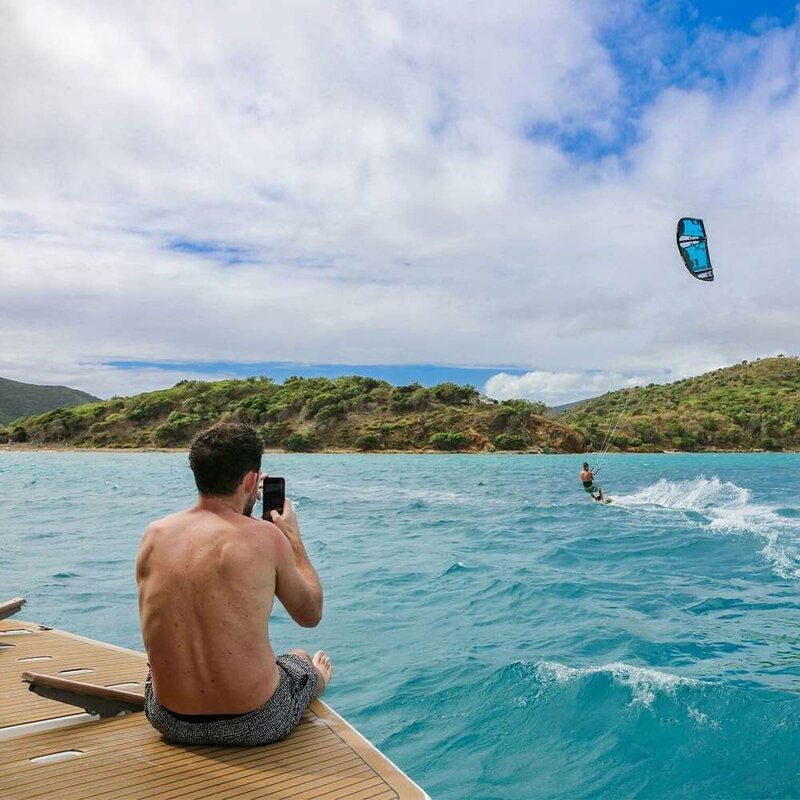 Since coming on the scene in 2003, British rider Sam Light has won and placed in some of the world’s biggest comps including The Wind Voyager Triple S and Redbull King of the Air, making him a household name in the kitesurfing and wake park community. 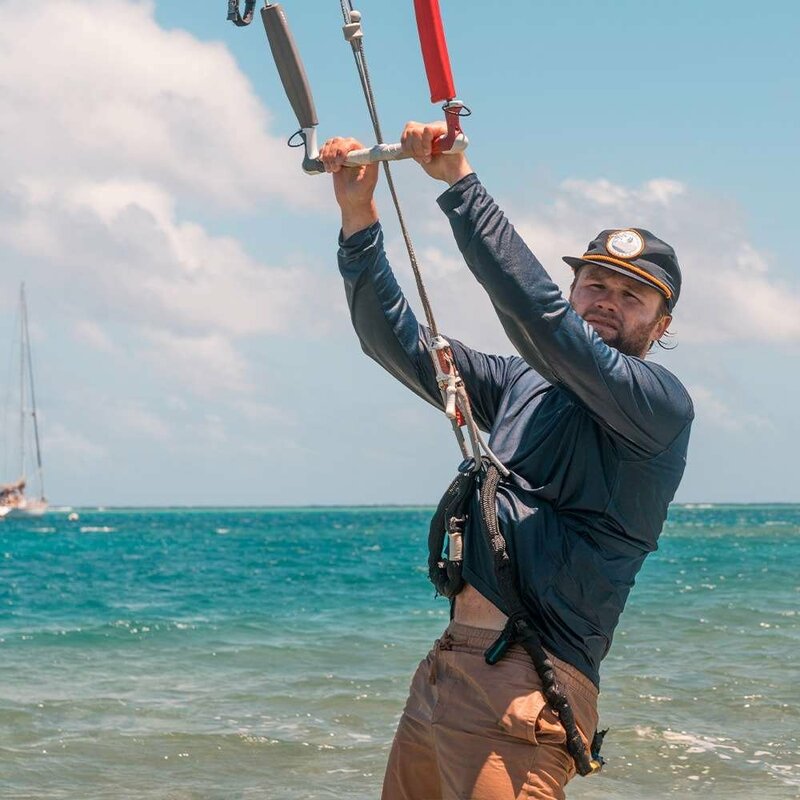 At age 28, Sam has traveled the world competing, coaching, and creating some of the most recognizable content in the industry. Sam is currently sponsored by Slingshot, O’Neil, Ride Engine, Snugs Earphones, and yours truly, Wind Voyager Authentic Apparel. Sam joined the Team in 2017 as our first sponsored rider and has worked with our design crew to create his signature gear. Having only been in the sport competitively for 4 years, Rita Arnaus has taken freestyle riding by storm as one of the best female riders in the world. Born in Barcelona, Spain the 23-year-old grew up with a love for the water and adventure. 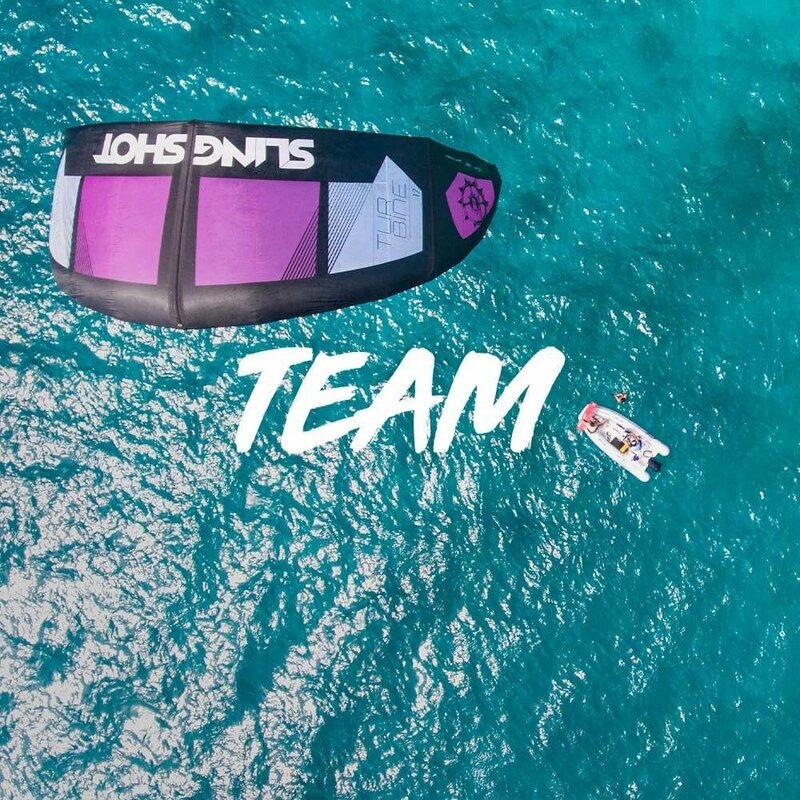 Being that her parents are Spanish windsurfing champions and father was amongst the first to introduce kiteboarding to Spain, it easy to see where her passion and skill come from. Over the last 4 years, Rita has been traveling and competing in some of the world’s most challenging contests and though her own authentic style, is constantly pushing the limits of freestyle kiting to new heights. Rita joined the Team in 2018 and is currently ranked 4th overall in the Freestyle World Tour. 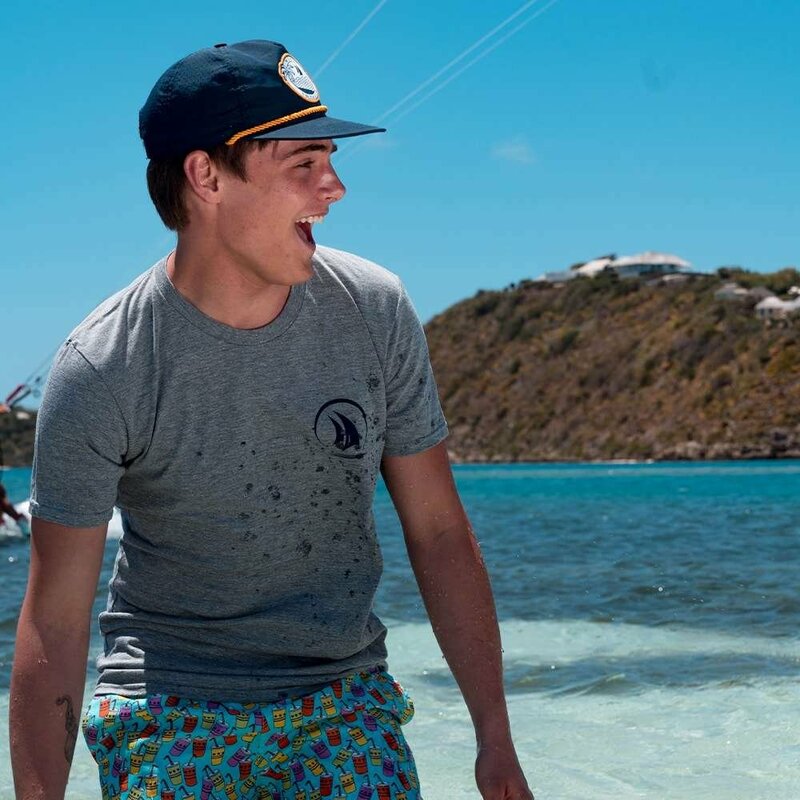 TV and film star Kevin Quinn joined us in the summer of 2018 to bring one of the most renowned kiteboarding events in the world to the big screen – The Wind Voyager Triple S. In the film “Send It” Kevin Quinn stars as Billy Johnson Jr, an extreme sportsman whose life is forever changed upon departing his simple Texas roots to compete in the world's most prestigious Kiteboarding Championship. As an ambassador, you are family. We are a community of like-minded individuals joined together by our own authentic passions. We push our limits, search for new heights, and never shy from an opportunity for adventure. By joining our team, you will be helping us chart a course to show the world who we are. No matter what your passion, we hope you join us in sharing your authenticity with the world!